1. 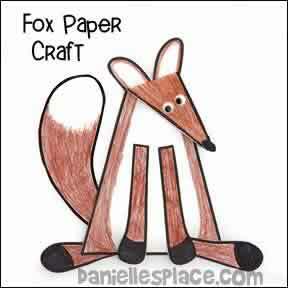 Print out the patterns onto white paper. 2. In class have your children color the patterns and then cut them out. 3. Fold the top of the triangle body piece down to make the head. 4. To finish glue the ears, tail, legs, nose and googly eyes onto the body.